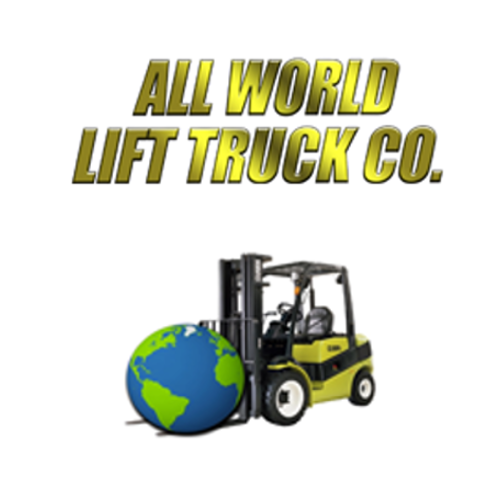 Home > Places > United States > Florida > Tampa > Business > ALL WORLD LIFT TRUCK CO., LLC. Place Category: BusinessPlace Tags: ALL WORLD LIFT TRUCK CO., Car Renta, and LLC. Excellence in LiftTruck sales & service for over 45 years! We are your local source for Clark products!